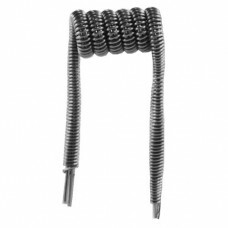 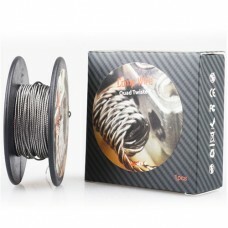 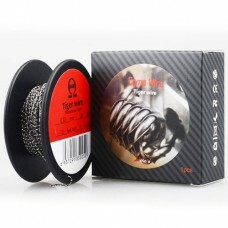 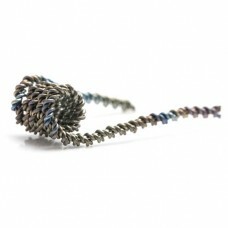 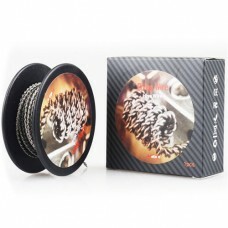 New from Wotofo, premium quality Titanium wire. 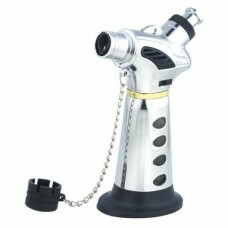 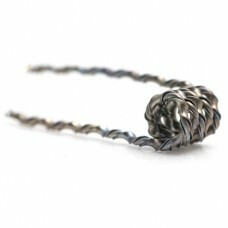 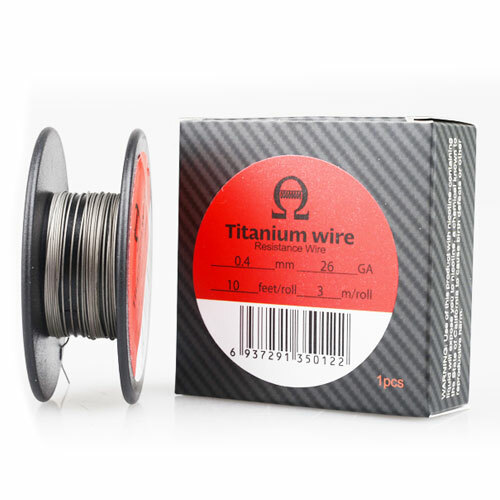 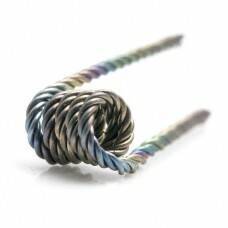 Titanium wire is ideal for anyone who uses temperature control devices that support titanium. 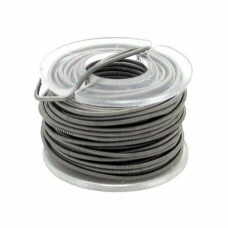 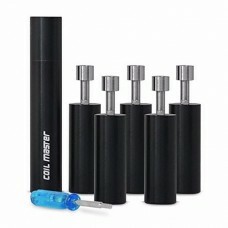 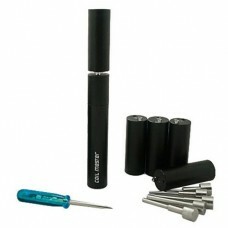 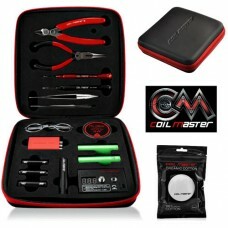 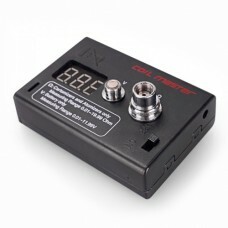 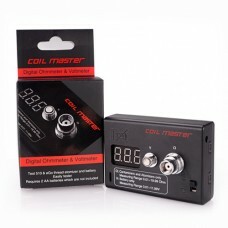 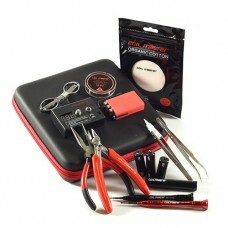 It is generally preferred over nickel wire (opinions may vary) and is great for producing clouds.